Coverage area’s includes but not limited to… Arcadia, Carmel, Cicero, Indianapolis, Ingalls, Lapel, Noblesville, Pendleton, Plainfield, Sharpsville and many more. Please Fill out the qualification form to see if we can get service to your address. Why Choose Fixed Wireless Broadband? NO Contracts. NO Credit Checks. NO Data Caps or Limits. NO Hidden Fees. NO Modem Rentals. NO Phone or Cable Required. Fixed Wireless Broadband Internet Service is a connection to our fiber internet backbone that use radio signals instead of Cables or Fiber. Fixed wireless broadband services use Base Stations to transfer our signal from building to building, like a local satellite. Subscribers install small transceiver equipment in their home or building to communicate with the fixed wireless Base Stations. 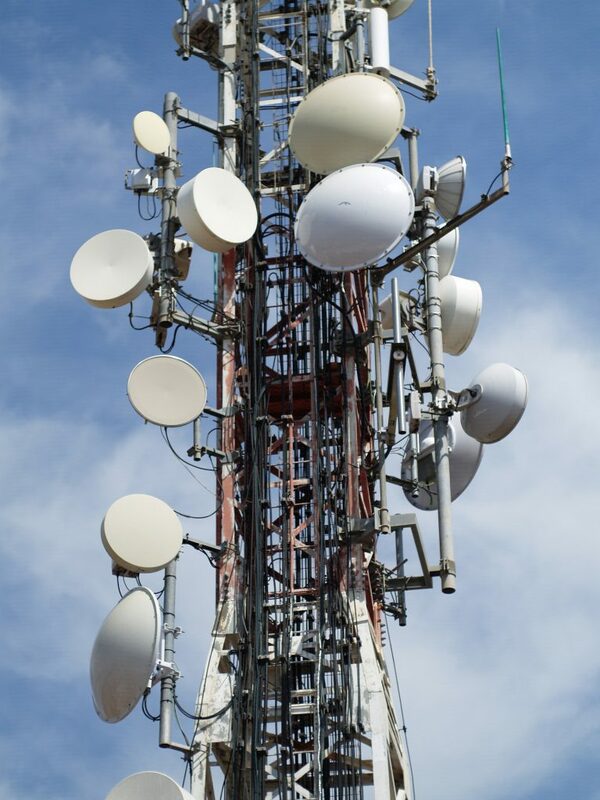 Transceivers consist of a small dish or rectangular-shaped antenna that look similar to Satellite dish. Unlike satellite internet systems that communicate in outer space, fixed wireless dishes and radios communicate only with our ground base stations. Our fixed wireless internet service is capable of reaching distances up to a 10 mile radius from our Base Station, but are limited in some ways because we require line-of-sight for connectivity.